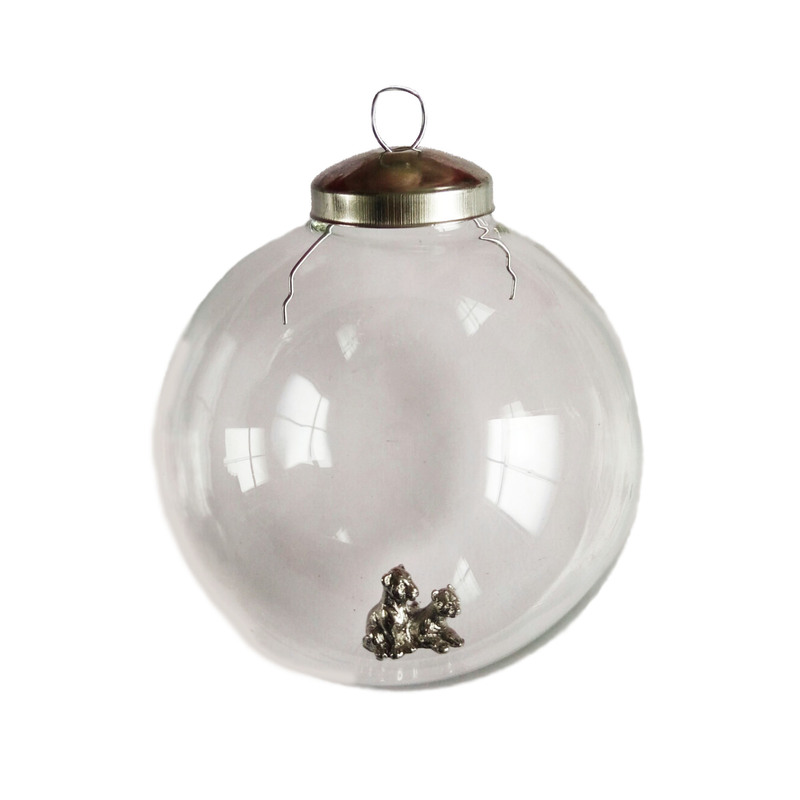 This lovely clear glass bauble features two adorable lion cub figures in the middle. The lion cubs at the centre are a silver colour which stands out through the transparent glass bauble. Our lion cub bauble is a classy addition to your tree combining the love of Christmas with the love for wildlife this festive year. The perfect gift for lion lovers! Beautiful bauble but top a bit loose which made me nervous about putting it on the tree. So far it has lasted though.